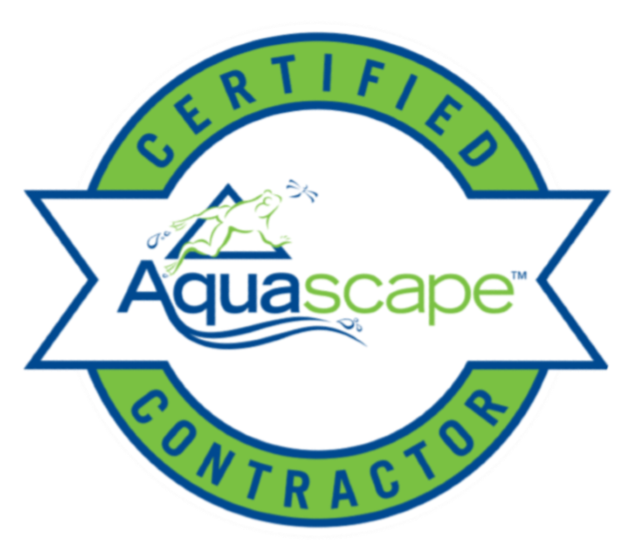 Installing your new Alpharetta, Fulton, Duluth & Gwinnett Georgia (GA) backyard koi pond or water feature is an advanced installation that should be performed by a Certified Pond Contractor, rather than a general Alpharetta, Fulton, Duluth & Gwinnett Georgia (GA) area landscaper. Let us work alongside your landscaper to properly add a water feature into your new landscape design. 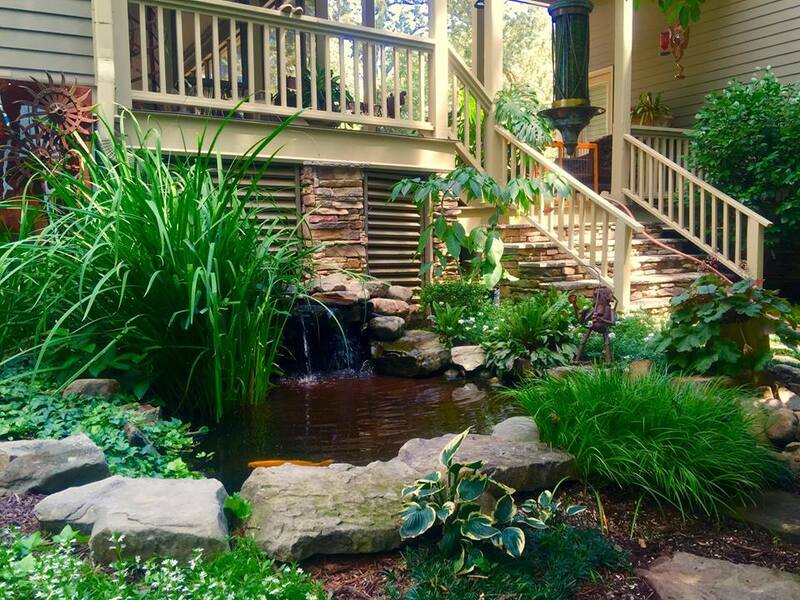 Paradise Ponds based in Suwanee Georgia can lead your pond installation project. They will remain onsite to design and supervise your installation and answer any questions you may have. 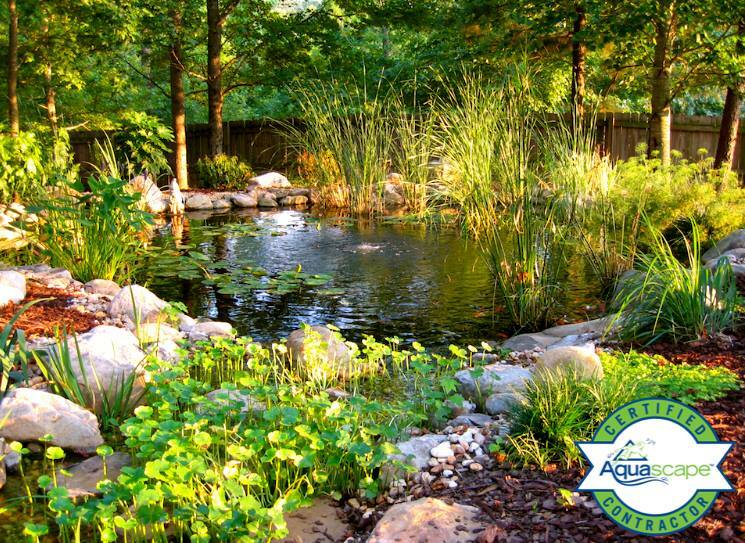 Backyard Ponds are ecosystems, in that they play host to a total interrelationship of all organisms in the environment– birds, fish, frogs, plants, and many microscopic organisms. Thus, ponds not only create a natural ecosystem in the Alpharetta, Fulton, Duluth & Gwinnett Georgia (GA) Area, but they also fit into the community or life cycle of not just one homeowner’s back yard, but of the entire Atlanta Georgia ecological region. An ecosystem pond installed in your yard works with Mother Nature to provide food, shelter, and safety to the wildlife around it. It also provides you with an all-natural, low-maintenance piece of paradise. Few pond builders have a true sense of the art of construction and creation it takes to make your pond look real and function properly. We know the art of rock placement to complete a natural look. And we also know how to properly filtrate your pond so it will stay clear and be low maintenance. 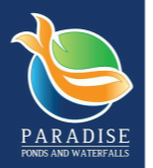 If you are thinking about a pond, make sure you pick a contractor with a proven track record and contact Paradise Ponds & Waterfalls today!